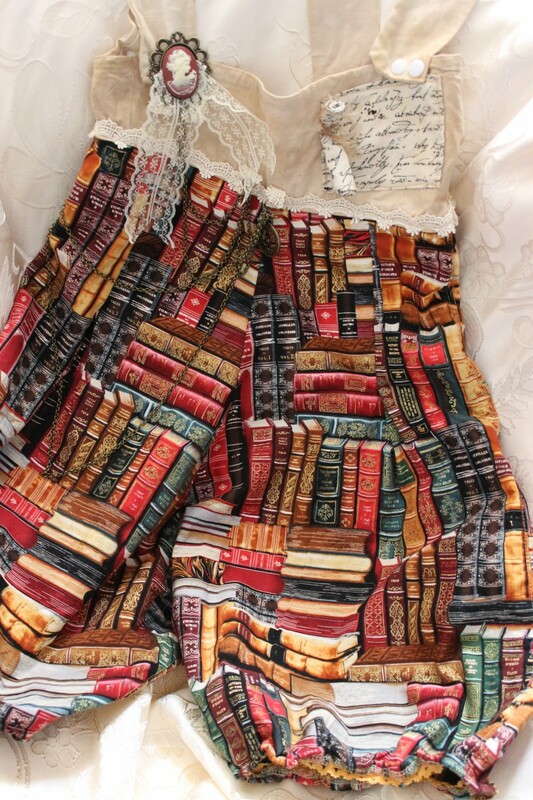 The library books and script prints seen in the photos is from the Library Collection of Timeless Treasures Fabrics. These prints are permitted for use into finished products. Ventriloquist Court is not sponsored by or affiliated with Timeless Treasures.